we are the Southland's choice for welding and industrial products. Crafting perfection for over 50 years. 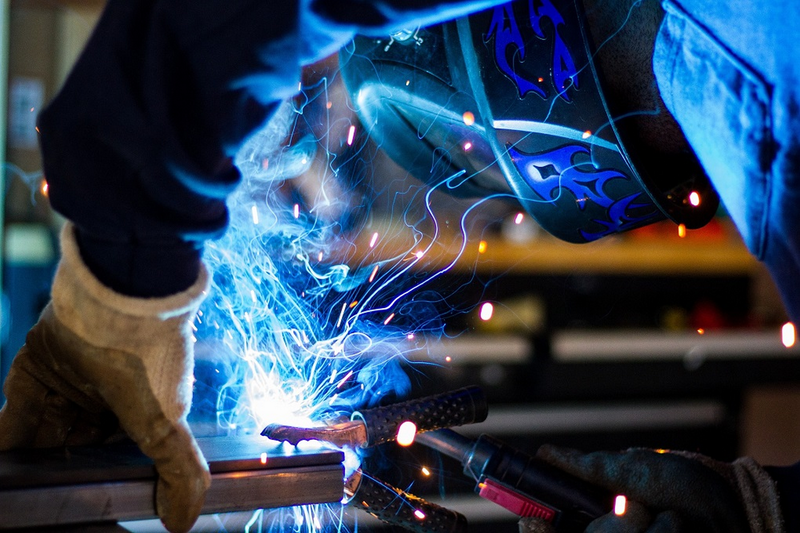 Cameron Welding Supply partners with the leading names in the industry to assure fair prices, product availability, and strong product support. 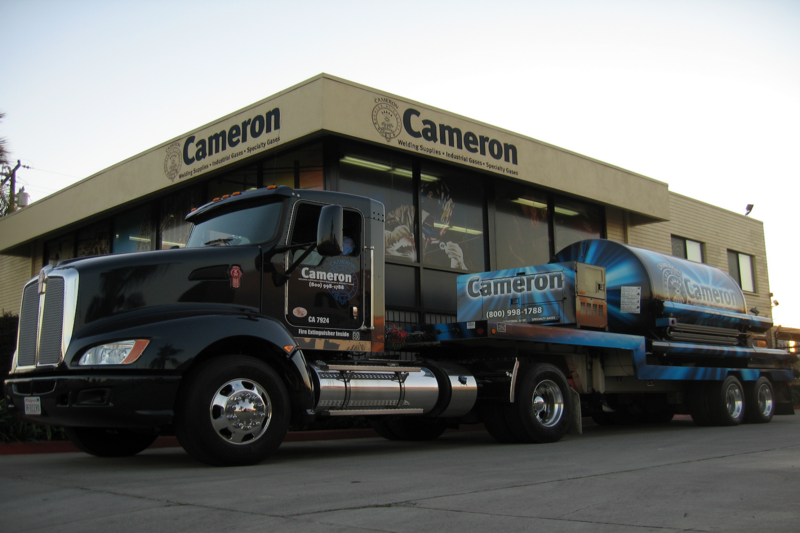 Established in 1963, Cameron is focused on providing solutions to our customers' and employees' needs. Our attentiveness to safety, quality, and communication, ensures that you receive an extraordinary level of service everytime.